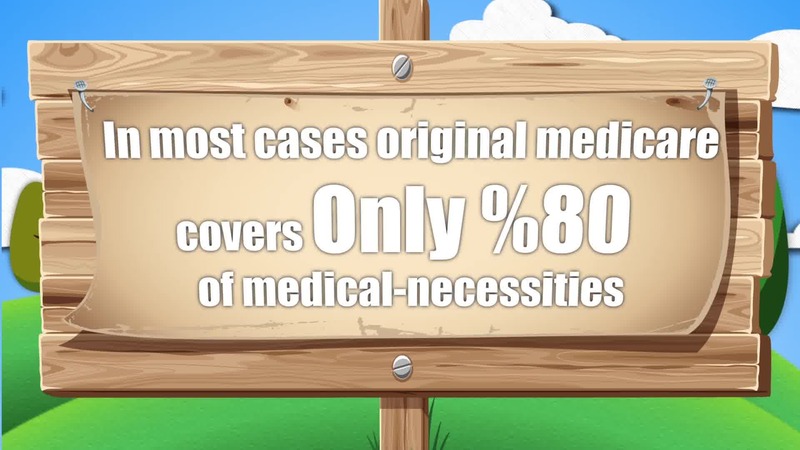 Medicare In Florida will only cover you 80% on your Medicare parts A and B. 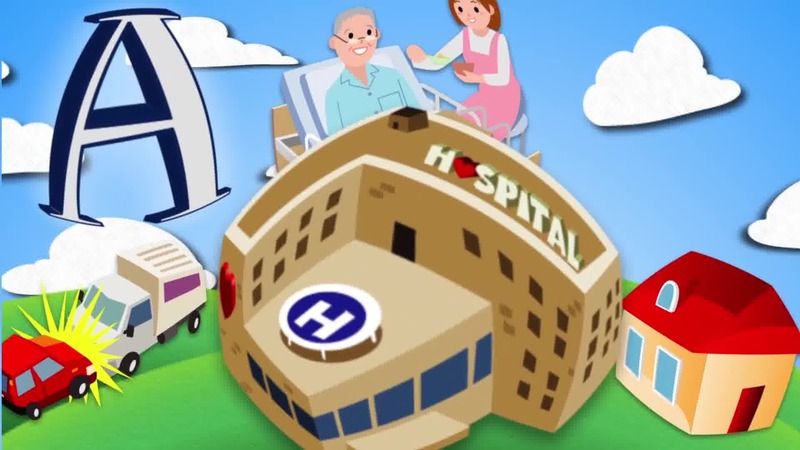 The Part A of Medicare covers the hospitalization area for when you get admitted into the hospital or a skilled nursing facility. The Part B of Medicare is for the medical area, so if you go to the doctor, get lab work done, get x-rays etc. as long as it is outpatient then it goes towards the Part B. 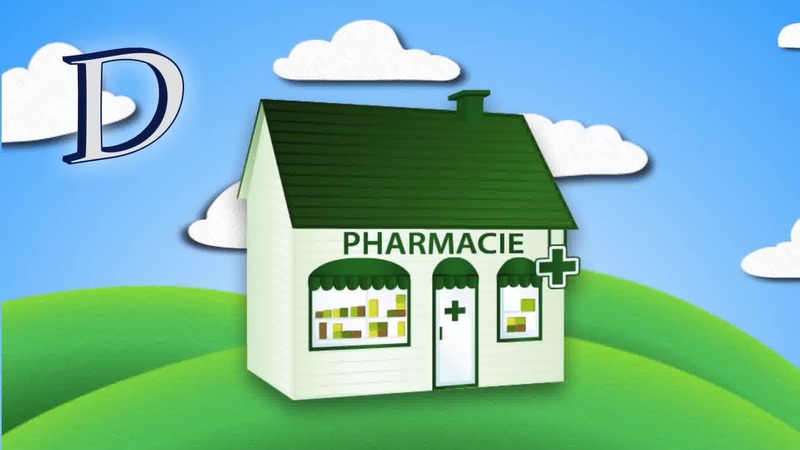 There is also 2 other parts to Medicare and those are Part C or Medicare Advantage plans, and Part D which is the prescription drug plans. 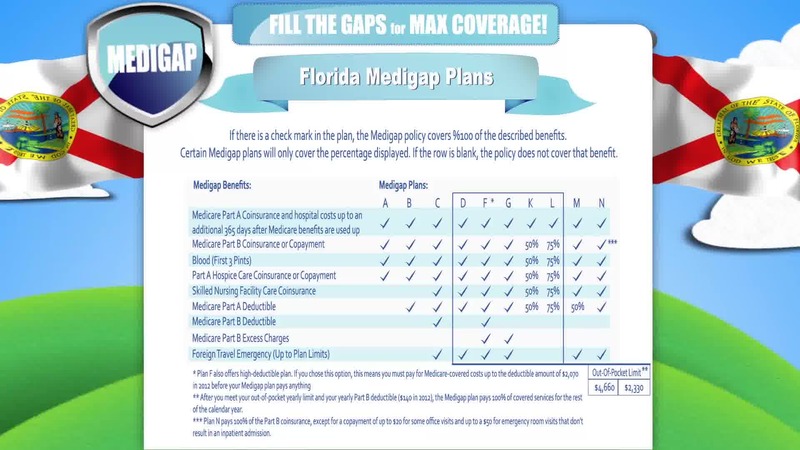 Medigap Insurance in Florida is no different from any other state that offers the Medicare Supplement plans. 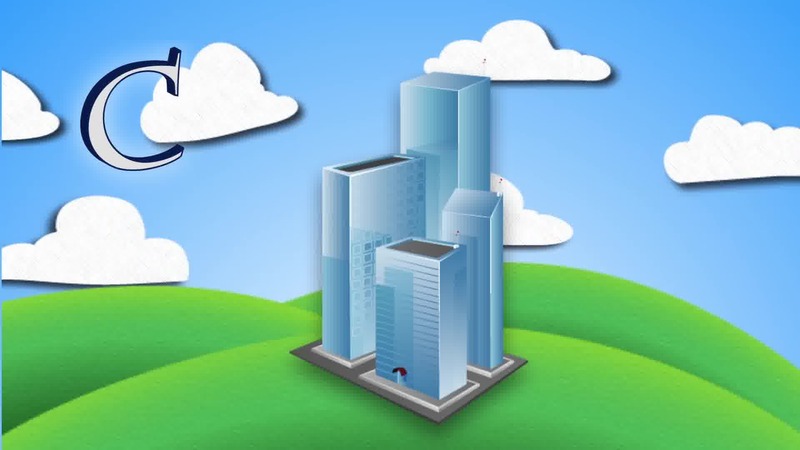 There are 10 standardized plans that you can choose from. With these plans you have to be signed up for Parts A and B of Medicare. The reason for that is because this plan is a secondary plan to Medicare. It will cover the other 20% that Medicare won’t pay for. 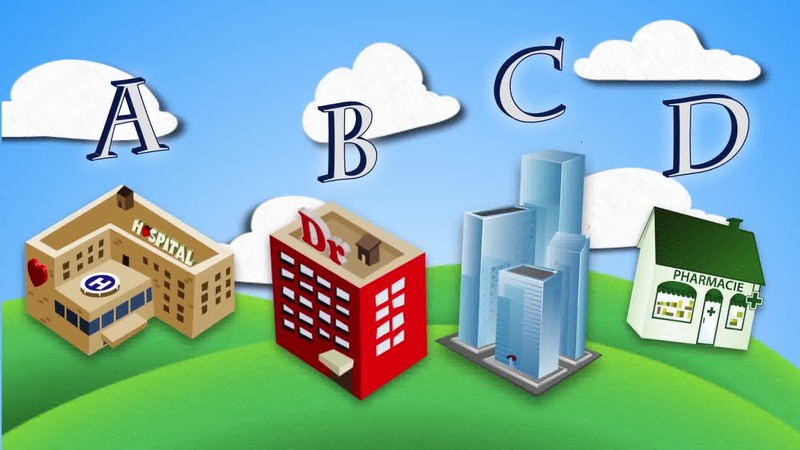 There are 3 plans that I recommend to all of my clients; those plans are F, G, or N. These plans are good for any situation and any price range. Below you can see how each plan works. 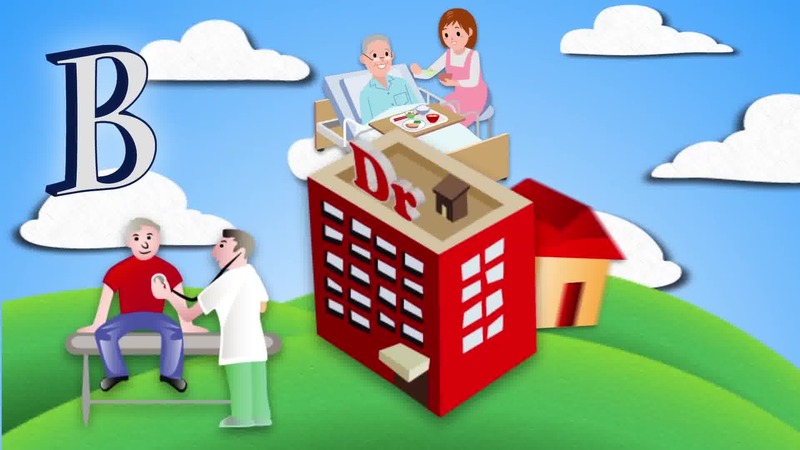 The Senior Supplemental Plan F is the best plan that you can sign up for. 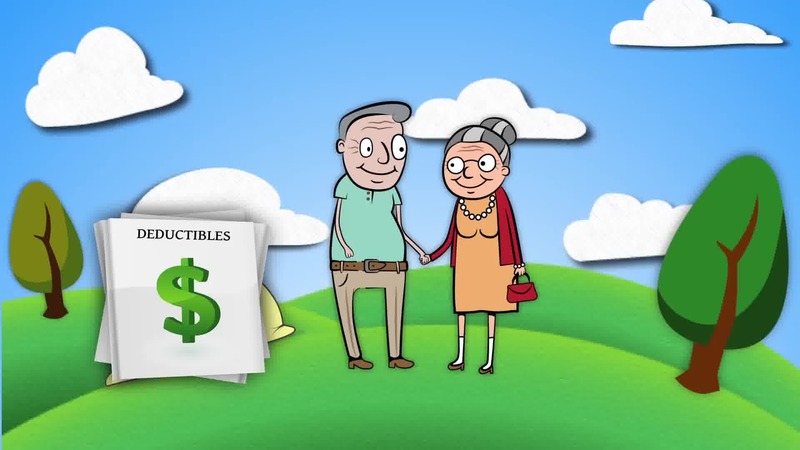 With this plan you are 100% covered on Medicare Parts A and B. You don’t have any copayments, coinsurance, and deductibles. 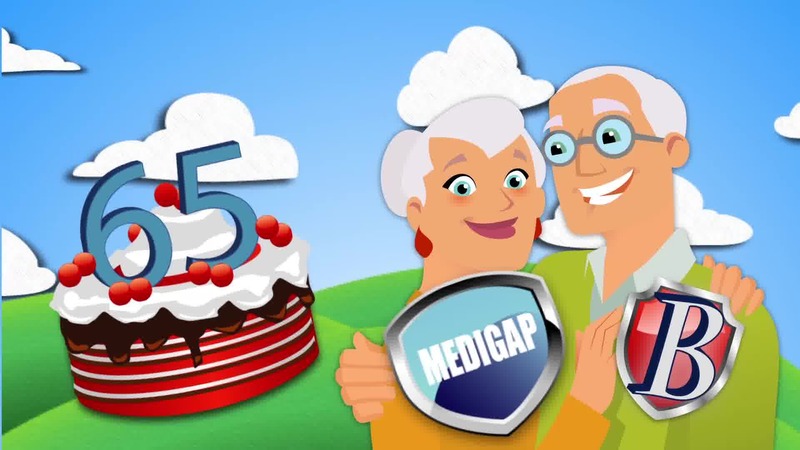 The Medigap Plan G is the second best plan that you can get. You are 100% covered on Medicare Part A but on Part B of Medicare you will be responsible for the deductible of $166 per year. Once you reach that amount then you are 100% covered for the rest of the year. 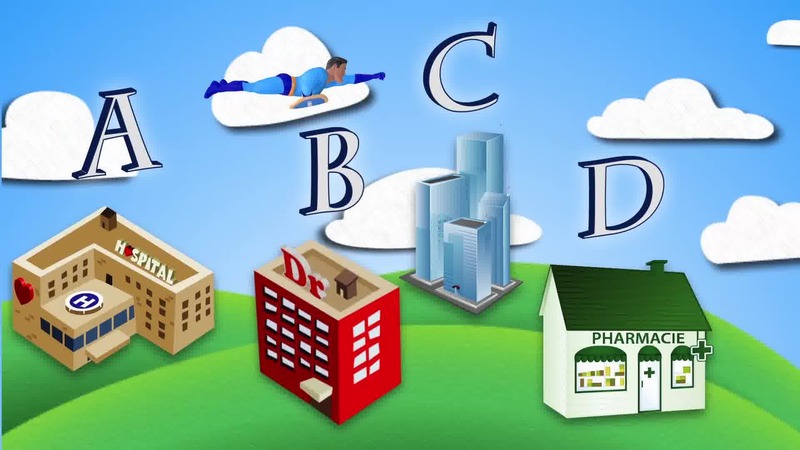 The Medicare Supplement Plan N is a little different than the other two. With this plan you are still responsible for the part B deductible, you will also have something that’s called the Part B excess charge. What that means is that if you go to the doctor, they can charge you an extra 15% of the medicare-approved cost. 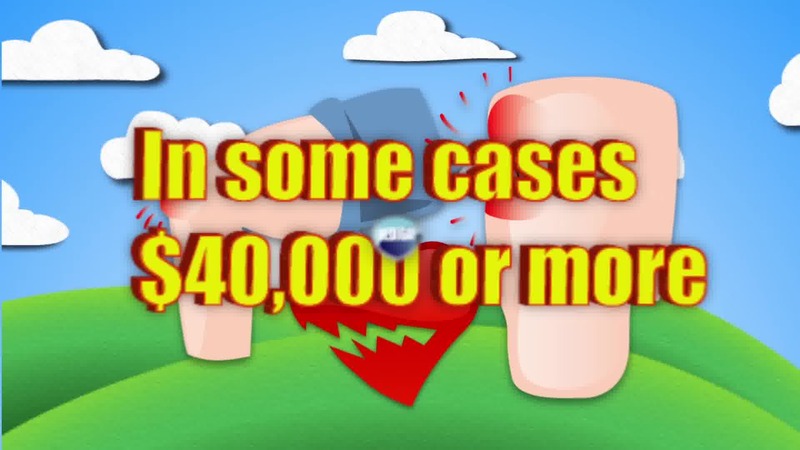 If you ever go to the doctor then you could have up to a $20 copayments, and if you go to the ER then you could have up to a $50 copayment if you don’t get admitted into the hospital. 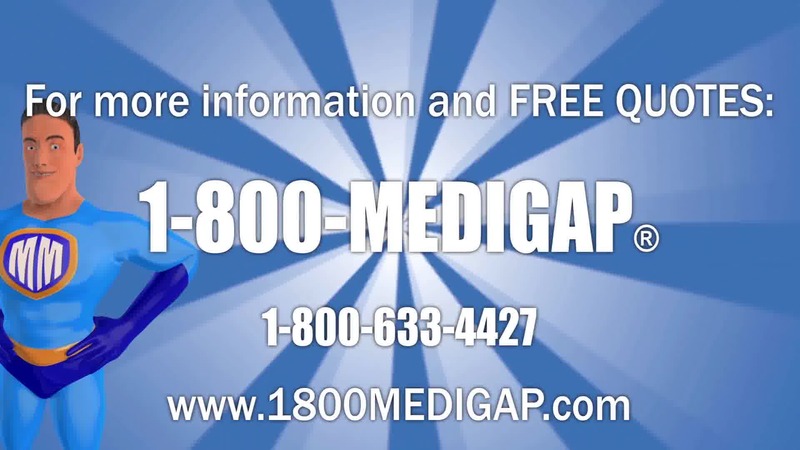 For more information visit our information center at http://seniorsupplemental.com/ or give us a call here at 1-800-Medigap/1-800-633-4427.